Users of the Galaxy Note 4 are encountering a lot of problems with the release of the new firmware based on Android 6.0.1 Marshmallow. Samsung is really slow and the roadmap of the firmware is not valid in this case, just because the company has gone out of time and only few users have received the new update. We’re talking about Sprint, the first that has released the firmware of Android 6.0.1 Marshmallow. After Sprint, even the Note 4 for Indian users and some other but the release date for the SM-N910F version is not official at all and millions of users are waiting patiently the firmware. On XDA, lots of users replied with topics against Samsung update policy and, now is even clearer, delays for devices like these are unjustified. Obviously we are waiting Marshmallow but what features will it introduce on our device? 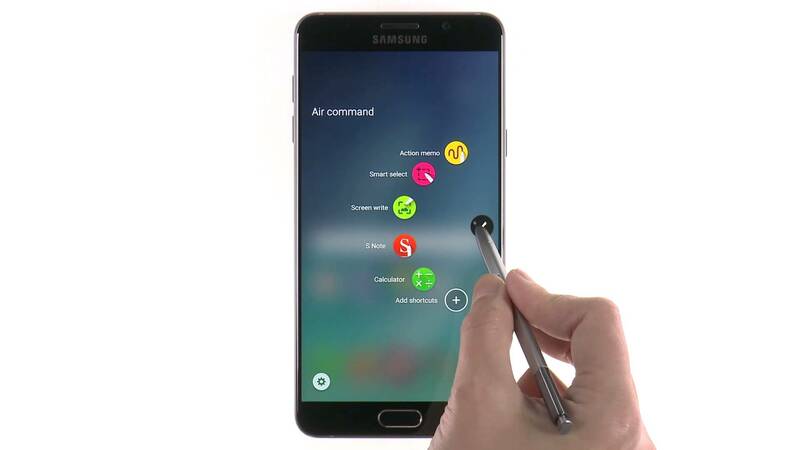 Not all features will be introduced on the Note 4, especially which ones that we find on the Galaxy S7. 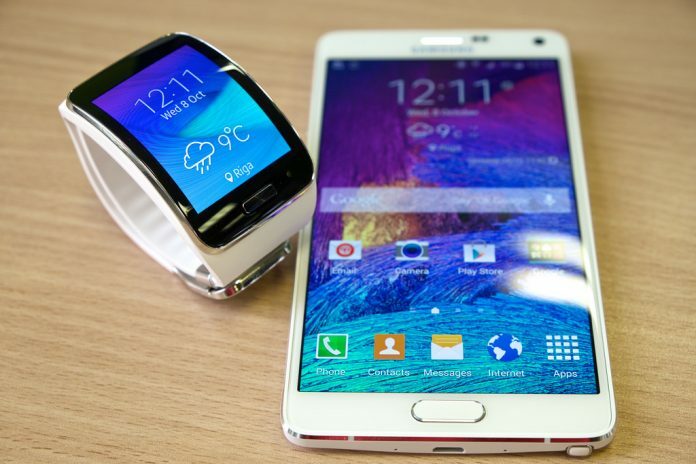 Screen Off memo, one of the killer feature of the Note 5 will be introduced with the next Marshmallow firmware. 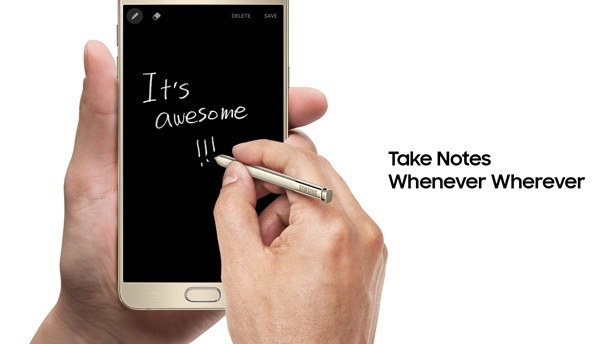 So, you will be able to extract your S-Pen when your device’s screen is locked and take notes just writing on the screen with an effect similar to writing on a blackboard. 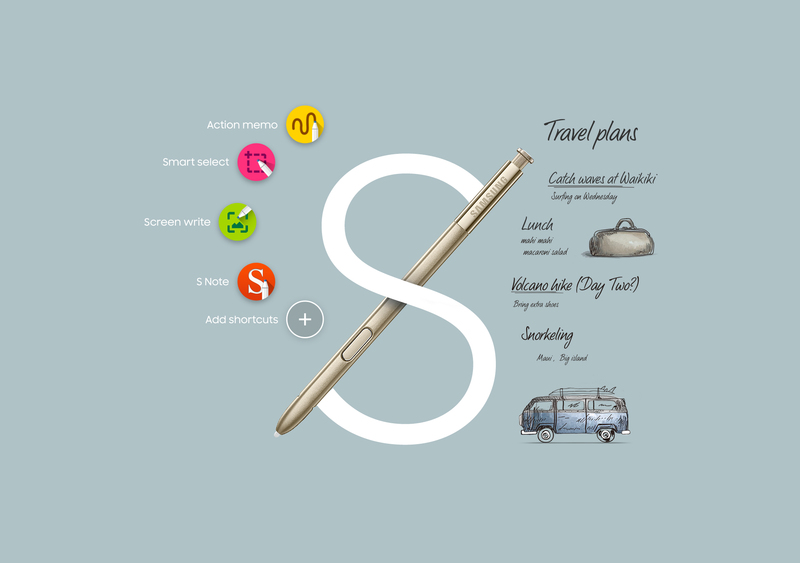 You will find also the new air command shortcut that will let you to be able to open S-Pen apps by extracting the pen. The new interface will also introduce a new way to open frequently used apps directly form the air-command. All these features will be suitable from a specific settings page. One of the new features ported from the Note 5 is the ability to capture an entire page just hitting on a button and scrolling the page down. This capacity will be integrated with the new Scrapbook app. The UI is now more responsive and smoother, forget the laggy touchwiz because what users noticed with MM is a quick device with better Ram management, better battery life and multitasking performance. 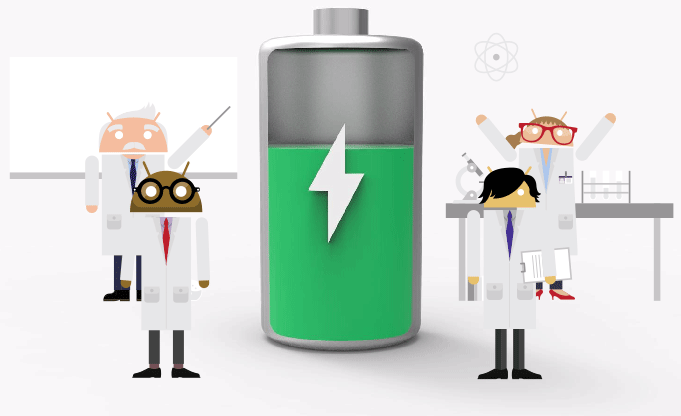 In addition, that’s Android Marshmallow, expect to see all improvements in battery life, Doze, and other function available on Nexus devices. 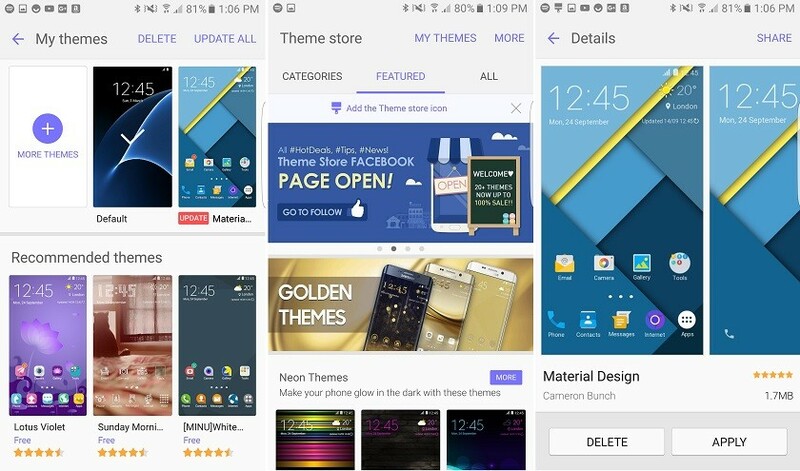 Would you like to change the theme of your device? You can’t. The Theme Engine isn’t working on this device: probably because of marketing reasons. The saddest thing about theme manager is that the chinese version of Note 4 has this feature. We will let you know all updates about this topic on the next days. Stay tuned!